Purpose-driven brands are proliferating alongside the expansion of ecommerce and becoming increasingly popular with consumers. A recent study by Accenture highlighted that 63% of consumers prefer to purchase products from a brand that stand for a mission or purpose that resonates with them. Purpose-driven brands are defined as those that consistently place the “why” in their communication and advertising efforts. While the distinction between purpose-driven, sustainable, organic, and other similar terms is not always clear, an easy way to tell if a brand is purpose-driven is that it places an either altruistic or otherwise not commercial goal prominently on its website. Being purpose-driven can manifest itself in the form of a particular mission or in the consistent (not one-time promotional) commitment to donate proceeds, goods, or services to a specific cause in connection with a purchase. Brex analyzed the ecommerce businesses using its credit card and split them into two categories—those highlighting a non-commercial purpose on their primary website and those not doing so. The first group, purpose-driven brands, spent an average of 8% of their monthly sales on advertising and marketing expenses such as online ads, print ads, and outdoor advertising. The second group, those not highlighting a specific purpose on their websites, spent 3x more, with an average of 24% of their monthly sales on advertising and marketing. While correlation does not necessarily equal causation, the marked difference in advertising does suggest that purpose-driven brands are seeing a considerable ROI for the efforts they drive into highlighting the purpose of their brand. 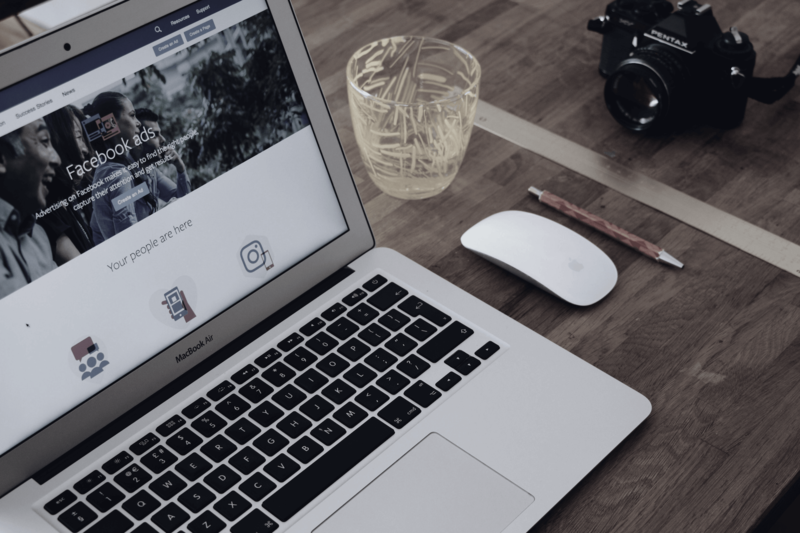 Potential drivers of this could be enhanced word-of-mouth, referral and press— each a largely free avenue for customer growth—taking the place of paid marketing channels. Interestingly, purpose-driven brands are common across all areas of ecommerce. 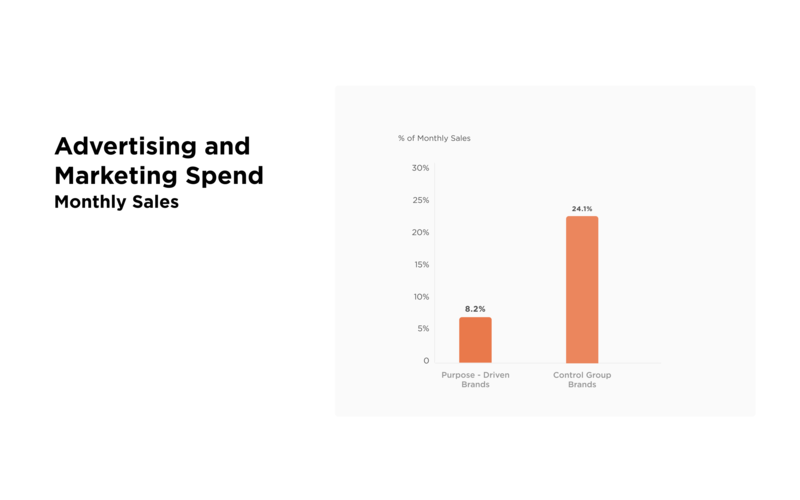 According to Brex data, the top three most popular types of ecommerce brands to be purpose-driven are Food & Beverage, followed by Accessories and Home & Furniture. Interestingly, Pet Care has among the fewest purpose-driven brands, despite the high emotional attachment people often maintain with their pets.